Chique unique | All things beautiful. Unique Gifts and Furniture. ~ All things beautiful. Unique Gifts and Furniture. What better way to create a gorgeous luxury boudoir than with these elegant focal pieces! 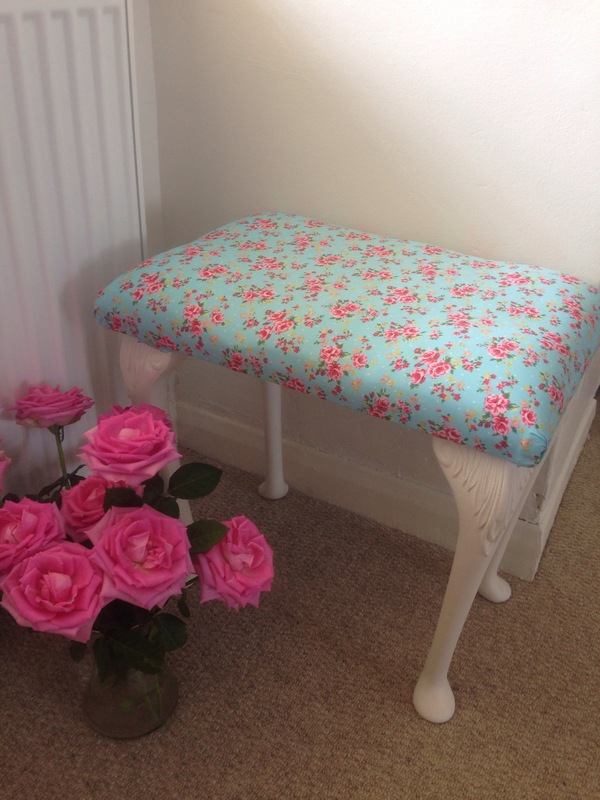 Email me today to discuss your fabric and upholstering ideas, I can provide and upholster a new piece of furniture or simply glitz your existing furniture. You are going to love these gifts!……. 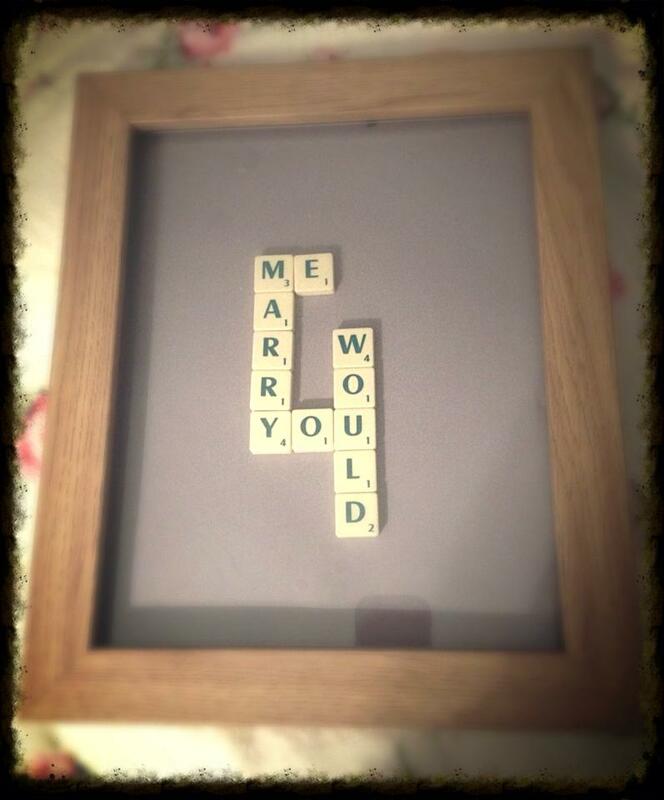 Gift 1: Do you wish you could find the perfect and unique gift for your best friends who are getting married? Something which shows them just how much you care? How well you know them? Have you spent hours searching and nothing seems quite right? Or maybe you want to give yourself and your partner a little ‘love gift’ to celebrate your commitment? It has to be unique? It has to be beautiful and fit in with the style of your home? It has to be totally personal? Here it is…… Block Initials with Map print! £20 including beautiful Gift Wrapping service. The Map(s) can be chosen by you. 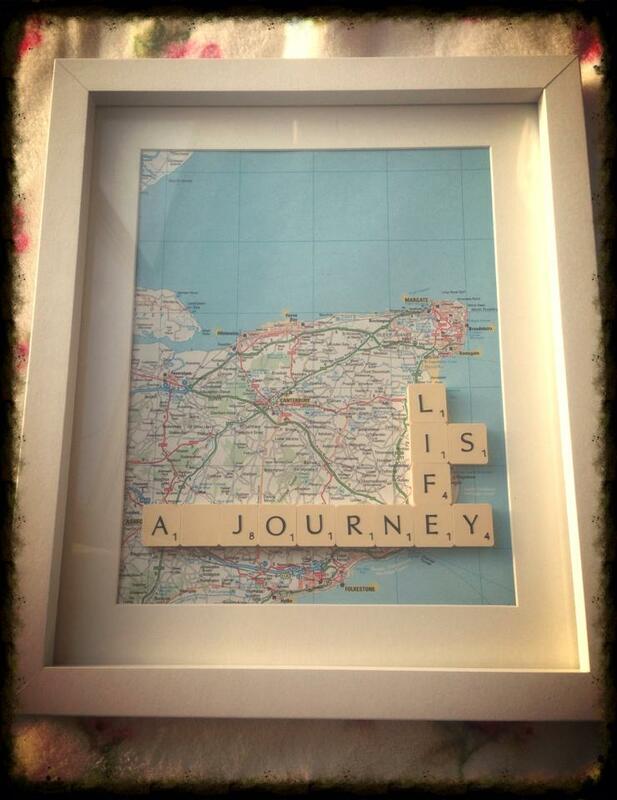 Maybe it will be a map of your honeymoon location, your wedding venue, or your home towns? You decide. Gift 2: £10 with beautiful gift wrapping service included. Also available as a special gift for our favourite little ones are these quirky baby’s initial blocks with Disney/ character decoupage. Do you need to buy a birthday or a Christening gift? Or maybe as a Godparent you want to give something really thoughtful which can be treasured with nostalgia for years to come? Simply choose the child’s favourite character and lets get started. 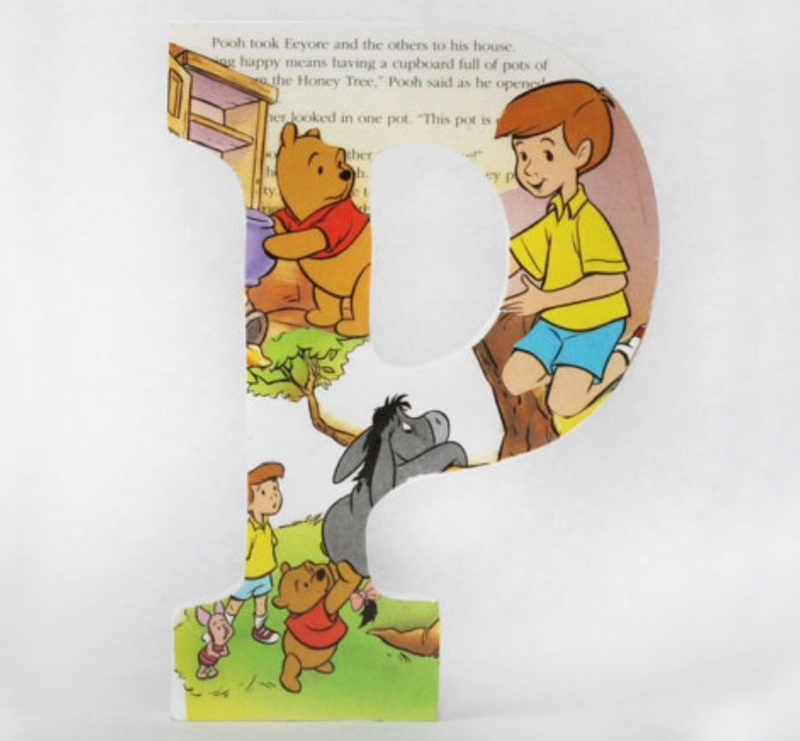 I can source anything from Winnie the pooh, Toy Story to Beatrix Potter (a personal fave) – just ask. 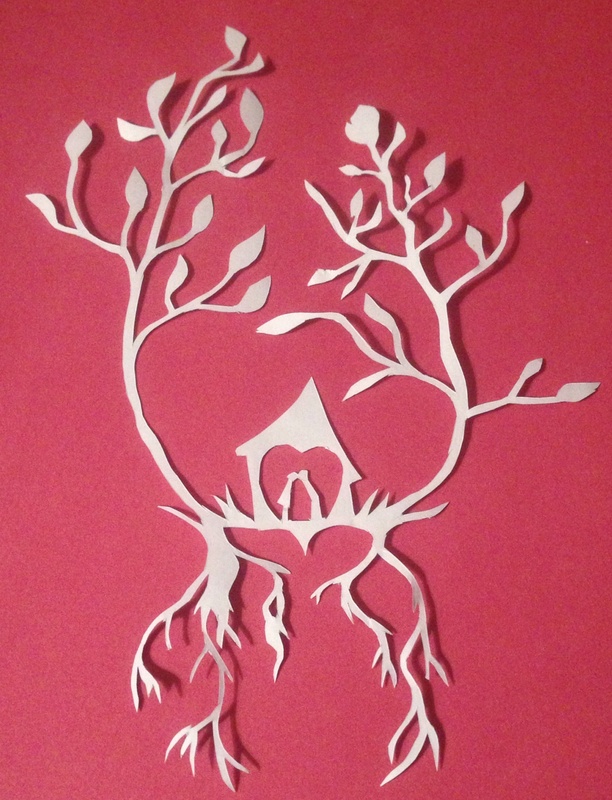 Intricate, beautiful hand cut paper designs. Created with beauty and meaning in mind. These are delicately crafted from just one A4 piece cut by hand to produce these gorgeous designs… Plenty of new inspiring pieces to come. 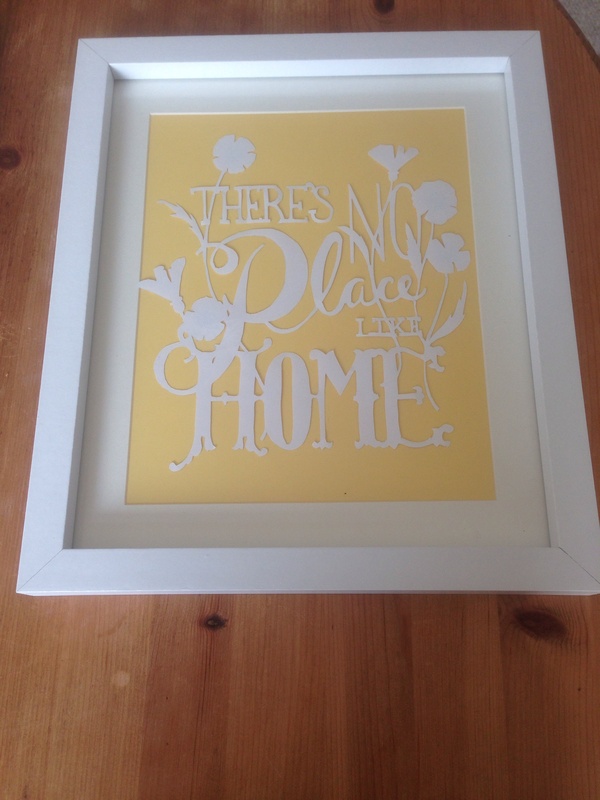 £20 including background card colour of your choice to match and mount. Frame if required is extra. 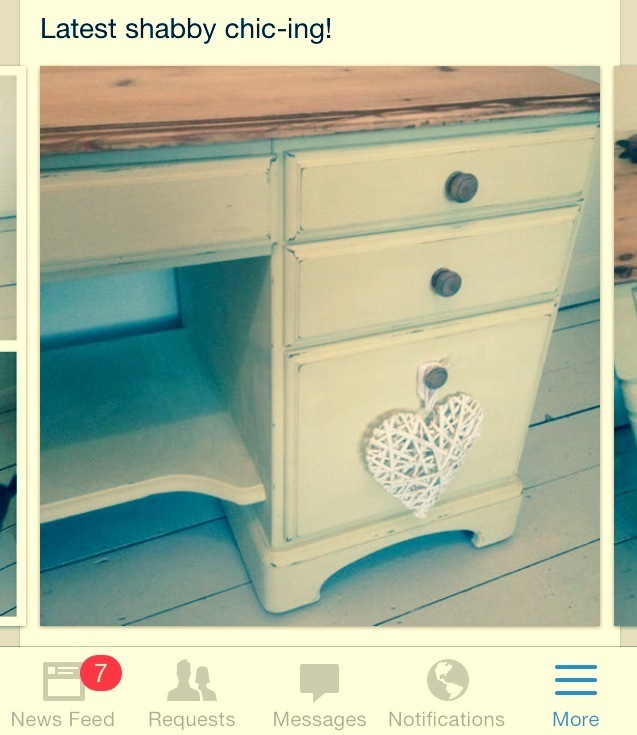 Do you love a piece of vintage? Do you miss the smell of leather bound books and the scratch of the fountain pen? Do you miss a softer and more gentle era? A time when hand-holding and subtle eye-contact was the language of young sweethearts. This classic and authentic writing desk will transport you back in time. A place where your dreams can come alive. Open the lid, pull up a chair and let your imagination run wild. Maybe now is the time that start that novel you’ve been longing to write? Breathe in the history and Imagine yourself as the Jane Austen Heroine of the story…. Whatever you are doing, where ever life has taken you, take a moment to pinpoint exactly where you are on this amazing journey. The destination, the goal, the dreams are all exciting and motivational but never forget that the only moment that we really have is right now. I know its not a leap year. But girls, this gift works for a man too. Guys, take note – girls like sentiment, they like gifts, they love a thoughtful gesture. A proposal memory lasts a lifetime. It’s the start of your own special journey. The place it all began. Don’t underestimate it. Prices start from just £15. Lovingly upscaled desk. 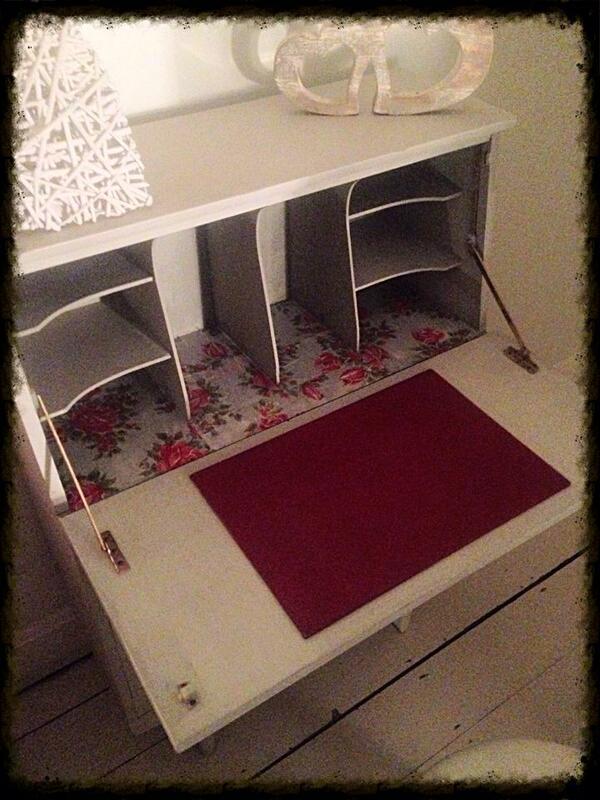 This is a solid piece of furniture which would enhance any room. Suitable for working with a computer. 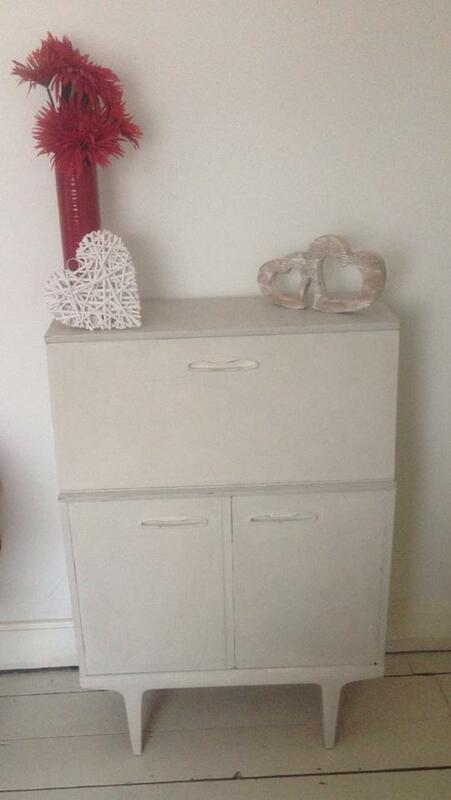 The Colour is a soft vanilla which tones in beautifully with the organic pine top. 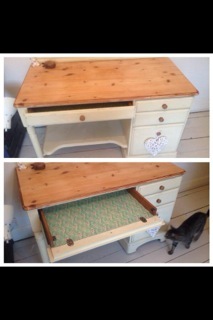 The inside drawer lining is a gorgeous sage green delicate flower print. The above picture shows the actual colour with no filters.